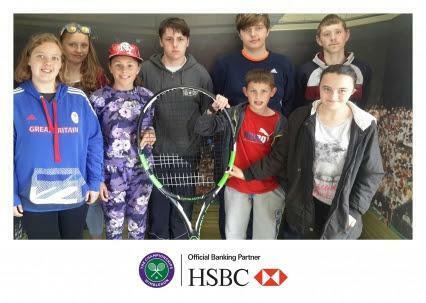 Thanks to a kind donation of tickets from The Tennis Foundation, as part of the Beyond the Baseline programme, 8 pupils from Clare Mount enjoyed a day at Wimbledon. The pupils got to watch some senior 'legends' of tennis on Court 2 such as Patrick McEnroe, Jeremy Bates and Monsour Behrami in a highly entertaining game, before seeing former Wimbledon winners Richard Krajicek and Goran Ivanisevic. The pupils then enjoyed some time in the tennis zone and having strawberries and cream by Henman Hill before watching a men's doubles game involving the 2014 Wimbledon Champions Jack Sock and Vasek Pospisil. The pupils 'loved' it!